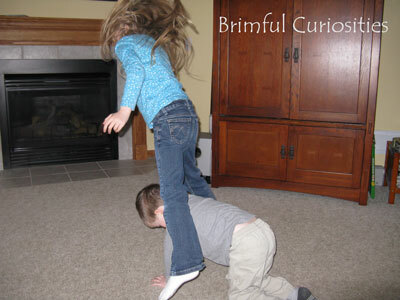 Brimful Curiosities: Happy Leap Day! I'll have to share that joke with my kids. So cute! We are going to play leap frog during recess today as well. I'll have to share your joke with the kids. Happy Leap Day! Fun! Little J said they played leap frog today at school. Great joke too!